In this podcast episode, Deanna and Julie discuss tracing! Tracing is one of many useful tools. However, students tend to need less help and supervision with tracing than with other drawing tools. Showing a child how to trace gives them the freedom to teach themselves to draw many different objects. This is one of the hallmarks of a Classical education. Children often get stuck on one item they want to draw over and over because they already know how. Tracing can expand their repertoire. Science around the right vs left side of the brain can help explain why it’s hard to learn to draw. When you trace, you can get a feel for how to accurately represent an image. “Learning to draw is more than learning the skill itself; … you will learn how to see.” – Betty Edwards in Drawing on the Right Side of the Brain. This is the key to making tracing work. 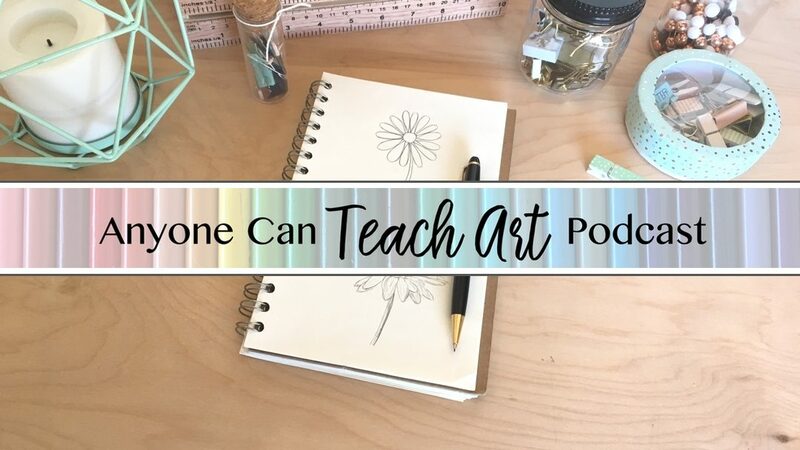 You can find a list of the tracing mindfulness questions in the post, How to Incorporate Tracing into your Art Curriculum. There’s also an abstract component of being mindful- force yourself to focus on what you’re tracing. As an art teacher you can ask your class the mindfulness questions rhetorically. What About the Objections to Tracing? None of the objections I’ve heard have ever convinced me to discourage tracing! I recommend tracing because it’s fun and it helps people learn to draw. You can create such a wide variety of projects through tracing. Allow your children to take some photos with a phone and then trace their photos. Tracing from a drawing is far easier than tracing from a photo. 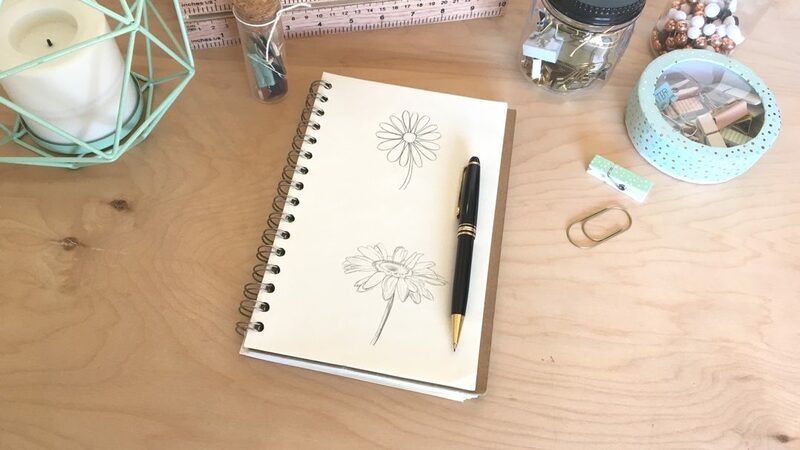 The Light Pad is my favorite way to trace and a light pad makes a great gift! The 6 methods of tracing are great for kids. The bonus method of tracing, Air Tracing, is a more advanced technique for more advanced sutdents and adults. However, it’s great to show younger children that the ‘next step’ exists. The Light Pad I use. Betty Edward’s Drawing on the Right Side of the Brain. Here’s some examples of projects that use tracing!